Jason Jackson had coached at the school for 3 seasons and wanted to stay. Jason Jackson said Thursday he believes he was run out of his job as Deering High’s varsity football coach because of a disgruntled parent and a lack of support from Deering Principal Gregg Palmer and Athletic Director Melanie Craig. Jackson first made his claims in a Facebook post Wednesday, shortly after being told his contract would not be renewed. “After every season, in every sport, we reflect on the season and what we need to do to continue to improve,” Palmer’s statement said. “After the recent football season, we did this with our (f)ootball program here at Deering. As a result of this assessment of the program, we have decided not to renew Coach Jackson’s contract as head coach for the 2018 season. Jackson said he ended up being fired because he refused to resign. Jackson said he was told Thursday that he could no longer be a volunteer assistant basketball coach for his son’s seventh-grade team at Lincoln Middle School. “Hey, they’re mad at me,” Jackson said. Jackson said the parent, whom he would not name, began questioning his decisions in the third week of the 2017 season. “The parent had complaints and carried on with it the rest of the year. It was about playing time, positions, and stuff that frankly I don’t have to explain to him or her at all,” Jackson said, adding that he advised his administration of the situation. The vacant varsity football position will be posted soon on the Portland Schools website, Craig said. The position of varsity football coach in the Portland school system was paid a stipend of $8,227 in 2015. When Jackson was hired in March 2015, he became Deering’s fourth football coach in a 28-month span. Jon Gallant coached the Rams for two seasons (2011 and 2012) before leaving to take the Massabesic job. Gallant’s replacement, Scott Parsons, resigned after being ejected from the fourth game of the 2013 season because of a comment made to a game official. Matt Riddell took over as the interim coach and was hired as the varsity coach for 2014. Riddell resigned before the 2014 Thanksgiving game under the cloud of an alleged incident that was brought to the attention of the NAACP. Jackson, 43, moved to Portland from Seattle nearly 10 years ago, settling with his wife and two young sons close to Deering High. In his first season, Jackson led the Rams to a 6-2 regular-season record before losing a playoff game to perennial power Bonny Eagle, 20-19. The Rams slipped to 3-7 and 2-8 the past two seasons. In Jackson’s final game as Deering’s coach, the Rams beat Portland 22-20 in the Thanksgiving Day game – their first win in the series under Jackson. 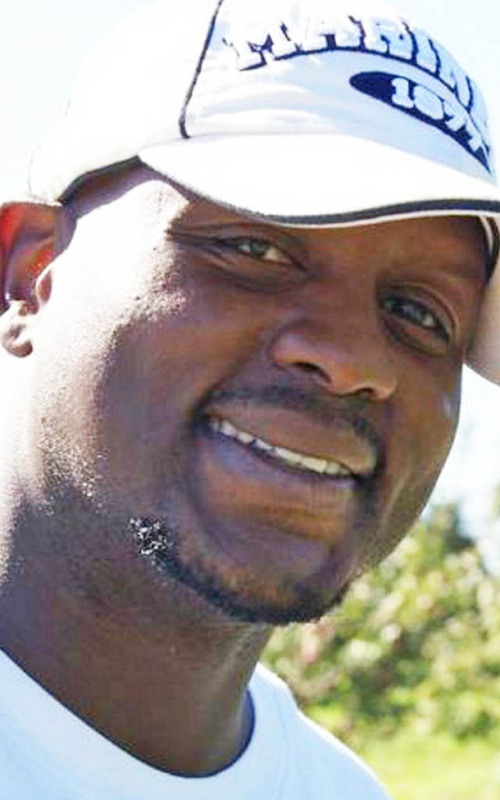 Jackson received support on Facebook from the state’s coaching fraternity and many of his former players and their parents. 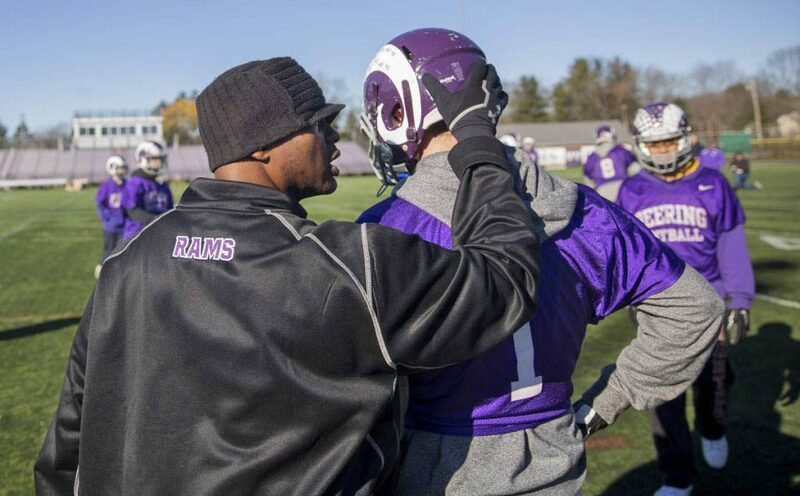 Before coming to Deering, Jackson was an assistant coach at Cape Elizabeth under Aaron Filieo. “When you have someone like Jason, who at his core is an incredible human being, it’s just strange to me that you would willingly lose him because he will be hard to replace in terms of what he brings to that community, his ability to mentor and care for and work with the kids,” Filieo said. And if Jackson’s dismissal was in reaction to one parent’s complaints? “If that’s the case, that’s inexcusable,” Filieo said.